Back in May 2012, I spent an intense hour running around the Saatchi Gallery in search of the best thing I could possibly find at Collect, the Craft Council’s international fair for contemporary objects. I had followed and loved Junko’s work since it started to appear after she graduated from Camberwell in 2000 and Super Jumbo was (and still is) her largest work to date. Made following the 2011 earthquake and tsunami in her home country of Japan, it mimics the form of a wave; her signature repetitive elements this time being petals of the Nigella plant. Almost as soon as it arrived at Touchstones Rochdale in summer 2012, the piece went on display in an exhibition of contemporary work from the collection called A Century Later. It was an immediate hit with both our visitors and our staff. Everyone had their own interpretation of what it was; a sea urchin, a bear and a myriad of other things. The following spring it came out again, this time in an exhibition combining historic and contemporary work from the collection on the theme of the sea. And it hasn’t just stayed in Rochdale. 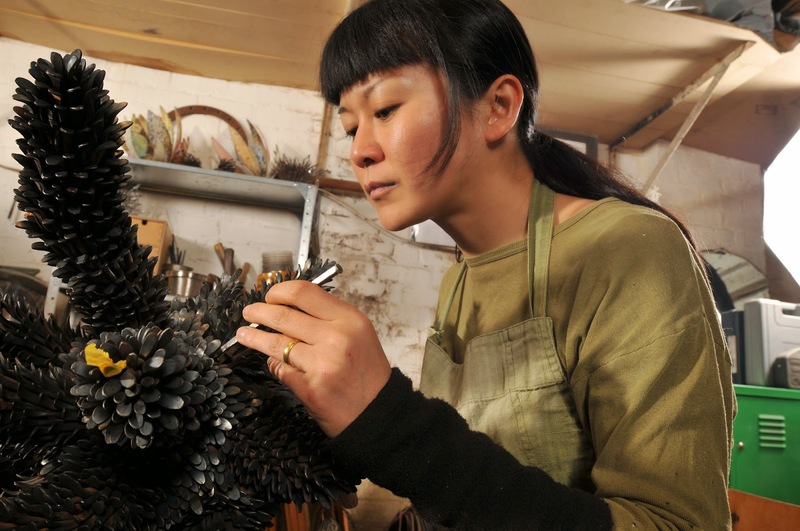 In October 2014, the piece went on loan to Ornament, at the Great Northern Contemporary Craft Fair and later this year it will return to Manchester – this time to Manchester Art Gallery’s exhibition Eastern Exchanges: East Asian Craft and Design which runs from Thursday 2 April - Sunday 31 May 2015. Ever since acquiring Super Jumbo at Collect I had been pursuing the idea of a show which would bring more of Junko’s work to Rochdale, working with both Junko and Adrian Sassoon. This became A Common Ground which is currently on display at Touchstones Rochdale and runs until Saturday 7 March. 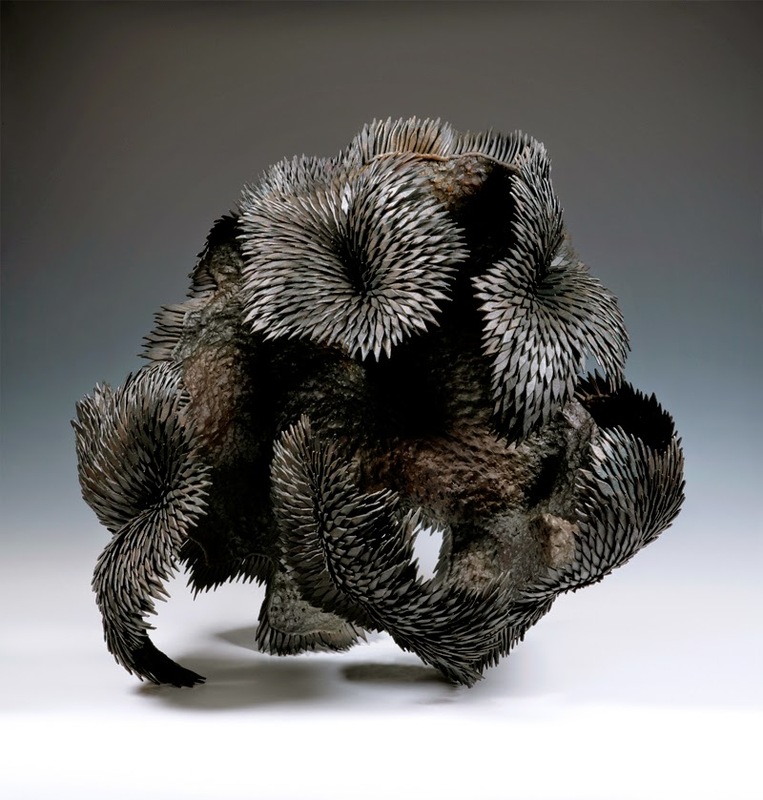 It also features two other Japanese-born, UK-based artists, the ceramicist Ikuko Iwamoto and the jeweller Kayo Saito. All three have a shared interest in the natural environment as a source of inspiration for their work. If you’d like to hear Junko Mori talk about Super Jumbo and her practice more generally, join us on Saturday 21 February from 2pm to 3pm at Touchstones Rochdale. Junko will give an informal talk in the exhibition space. The event is free, but pre-booking is required by phoning us on 01706 924492. Through the acquisition of one piece, we have brought fresh perspectives to existing works in the collection, curated a contemporary exhibition bringing together three artists for the first time in a public gallery and are enabling opportunities for it to be seen by a wider audience through loaning to other exhibitions. It has also had a huge impact on my life in another way too, but that’s a whole other story! Where: The Great Hall, The Whitworth Art Gallery, The University of Manchester, Oxford Road, Manchester, M15 6ER. Click here for directions. Open to: makers in the first few years of launching or revisiting their contemporary craft practice who are based in the North West of England. Come and hear top speakers addressing what it means to make a living in the craft sector; network with other makers and craft professionals from across the North West; answer questions relating to your creative business and get support to shape your craft future. Organised by the North West Craft Network in partnership with the Whitworth and Manchester Craft and Design Centre, the day will take place in magnificent setting of the Grand Hall in the newly refurbished Whitworth Art Gallery. Speakers Halima Cassell, Rachel Kelly and James Maskrey will address what it means to make a living as a creative practitioner, bringing insights from their own creative and business journeys. Respected maker, educator and thinker in the field of ceramics, CJ O'Neill, will guide you through a reflection on your own practice and create space for relating the information and experiences of the day to your own plans. And Katia Stewart, Talent Development Manager for the Crafts Council Talent Development Team will give her insights from many years supporting and promoting artists in the North. Craft professionals from all walks of North West life will be on hand to chat and advise both informally, and also via two 1:1 surgeries. You'll be able to sign up to put your pressing craft questions to any of these advisors on the day. 1:1 surgery advisors include makers Jane Dzisiewski, Eve Redmond, Nell Smith, Clare Knox-Bentham, Harriet Lawton, Emma Blackburn and Jo Hartley; Beth Hughes, Curator at Lakeland Arts in Cumbria; Sam Rhodes, deputy director at the Bluecoat Display Centre in Liverpool and Ann Marie Franey, co-director and founder of the Great Northern Contemporary Craft Fair. To find out more about the 1:1 surgeries and the advisors, click here. Finish it all off with a glass of wine and conversation at the same time as taking inspiration from the collections as part of the Whitworth's Thursday Late programme. For an outline of the day, click here. The Great Hall, The Whitworth Art Gallery, The University of Manchester, Oxford Road, Manchester, M15 6ER. Combining strong geometric elements with recurrent patterns and architectural principles, Halima’s work utilises definite lines and dramatic angles in an attempt to manifest the universal language of number and create an unsettling sense of movement. Born in 1975 in Pakistan, brought up in Manchester and now living in Blackburn, Lancashire, Halima’s varied, multi-cultural background is tangibly present in her work. Fusing her Asian roots with a fascination for African pattern work and a passion for architectural geometry, Halima’s work is intense yet playful, structured yet creative; substantial yet dynamic and invariably compelling in its originality. 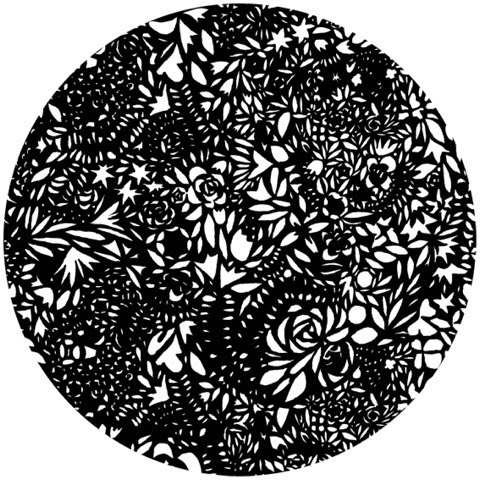 Rachel Kelly is an award-winning textile designer based in the English Lake District. 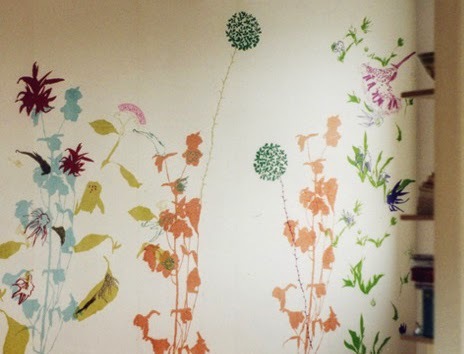 Rachel is renowned for her website Interactive Wallpaper, where she sells innovative wallpaper and wall sticker kits. Rachel’s profile has been established by working to commission with manufacturers, public bodies such as the BBC and NHS, and a range of private clients. 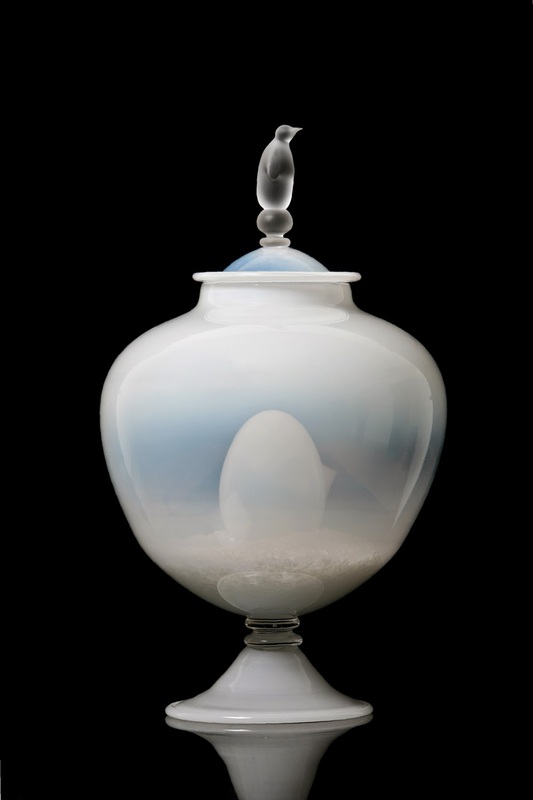 James Maskrey has a career in hot glass spanning over 20 years. 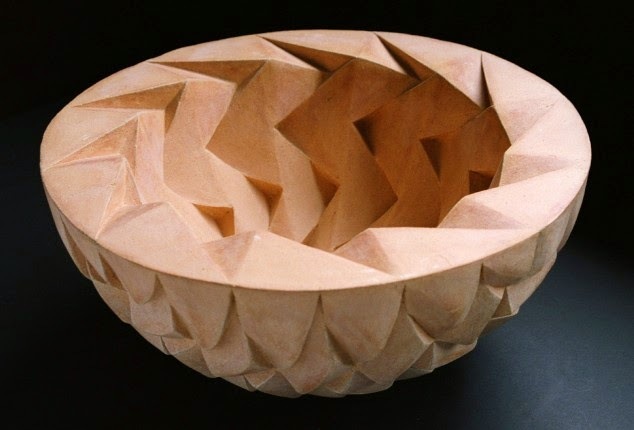 He has exhibited widely internationally and has been recognised for his own work with inclusion in many public and private collections including the Victoria and Albert Museum and the Crafts Council. He has also facilitated glass projects for many other artists who have included Richard Slee, Bruce McLean, Magdalene Odundo and William Tillyer. He currently works for the University of Sunderland at the National Glass Centre. CJ is a researcher/maker/educator based in Manchester and is a Senior Lecturer at Manchester School of Art teaching on BA(Hons)Three Dimensional Design and MA Design. She is also a PhD candidate at MIRIAD. 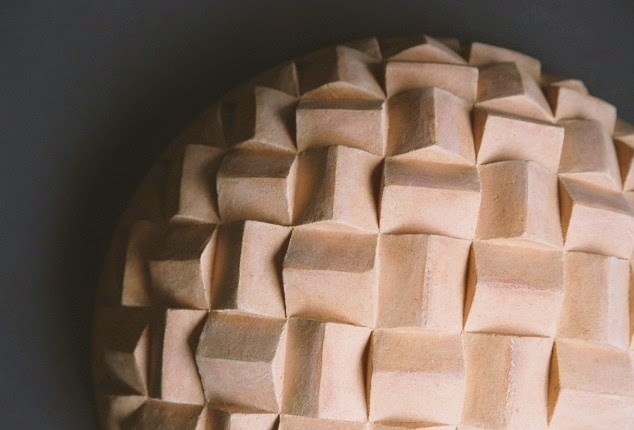 Re*presenting: artistic interventions exploring everyday ceramics is part of her ongoing investigation exploring issues around authorship, value and collaboration through the use of everyday ceramic objects in combination with both hand and industrial processes. 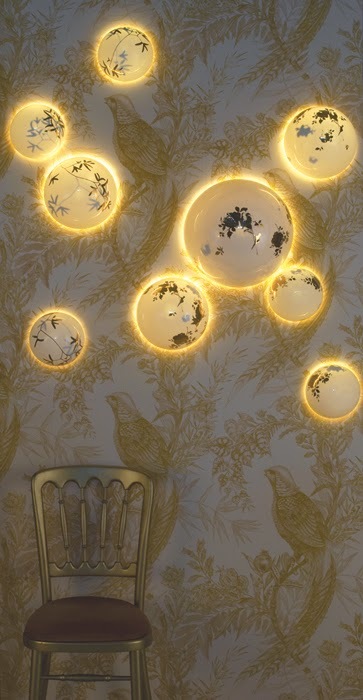 CJ has undertaken numerous commissions for ceramic lighting and tableware for both domestic and corporate clients as well as exhibiting and lecturing internationally. 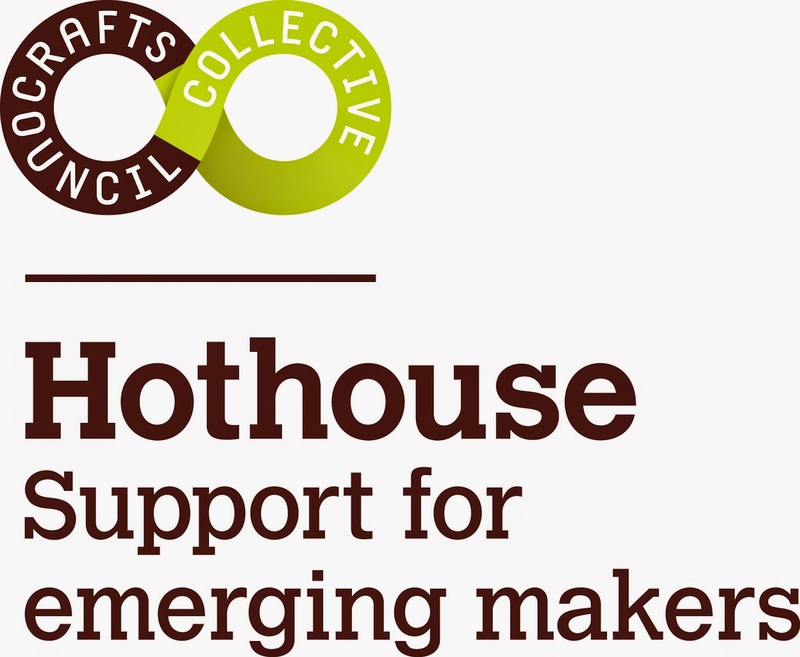 Katia Stewart is Talent Development Manager at the Crafts Council and manages the national Hothouse programme for emerging makers. With a background in craft and design Katia has worked in a range of creative and cultural development agencies and continues to explore her own creativity through a variety of other projects. Have you ever wished that you were able to get a load of craft professionals in one place and ask them all those pressing questions that you have about your creative business? Well, the North West Craft Network have engineered just such a situation. Included in the programme for Making It : building your craft future, there will be two 1:1 Surgeries, offering you the opportunity to sign up on the day to ask a question of one of our advisors - all professionals in the craft world with a host of experience at their fingertips. You'll have 10 minutes per question, and subject to space, there will be the opportunity to sign up to speak to more than one person. So get thinking about what you need to know. Check out the advisor biographies below to see who is most likely to be able to give you the information you need and come prepared with a few questions that could help to take your business forward. Jane Dzisiewski is a studio jeweller. She originally trained at MMU in printed textile design, then went on to run two businesses importing and supplying promotional clothing and merchandise, returning to college to study applied arts after she sold these on. Alongside her craft practice, Jane also works as a digital media, marketing consultant and is frequently invited to deliver artist talks on developing a brand with no budget. Eve Redmond graduated from Central St Martins College of Art & Design in London in 1993. She is based in Manchester Craft & Design Centre where she sells her handmade collections and creates one off pieces for commissions and exhibitions. She has established a reputation for fresh & innovative jewellery. Contemporary but classic, she creates jewellery that embodies simplicity and strength. She divides her time between her studio and teaching at The Manchester College where she is Course Leader in Jewellery. 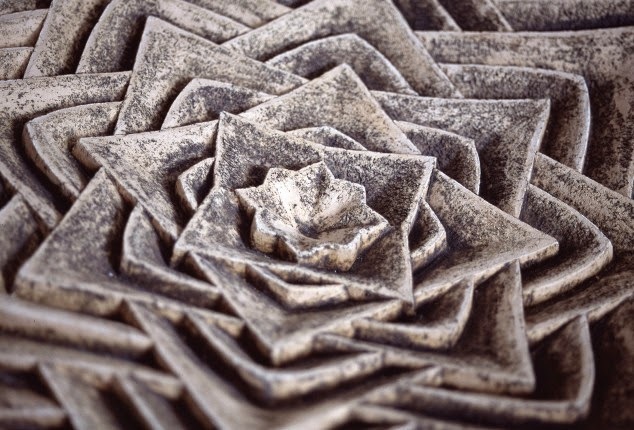 Nell Smith is an award winning surface designer, creating fresh, modern work by hand using a variety of techniques. Specialising in screenprint, her bright, eye catching designs adorn a variety of products from organic cotton children’s clothing to contemporary works on paper. Since graduating from MMU's MA Textiles course in 2008, she has been running her business from a studio at the Manchester Craft and Design Centre. She also teaches and leads workshops and she is always happy to accept commissions and loves to create designs based on customer's favourite animals. Joe Hartley is a designer. In 2012 he graduated from Manchester Metropolitan University in Three Dimensional Design. He now work from his workshop in Manchester where he uses his hands to produce objects from wood, cloth and clay. The things he makes are the result of an interest in day-to-day tasks. At Lakeland Arts Beth is a curator at both Abbot Hall Art Gallery in Kendal and Blackwell, The Arts & Crafts House in Bowness-on-Windermere. At Blackwell Beth has curated a number of contemporary craft exhibitions including New Glass – Ancient Skill, Contemporary Artform, a partnership exhibition with the Contemporary Glass Society and a major exhibition of ceramics by Danish artist, Bodil Manz. Same Rhodes is Assistant director of the Bluecoat Display Centre. Situated in the heart of Liverpool, the Bluecoat Display Centre is a haven for enthusiasts of everything exquisite in the field of contemporary craft and design. The Bluecoat Display Centre is a nationally and internationally recognised contemporary craft and design gallery that has been established since 1959. They sell, exhibit and promote over 350 selected contemporary craftspeople each year working in a broad variety of media. 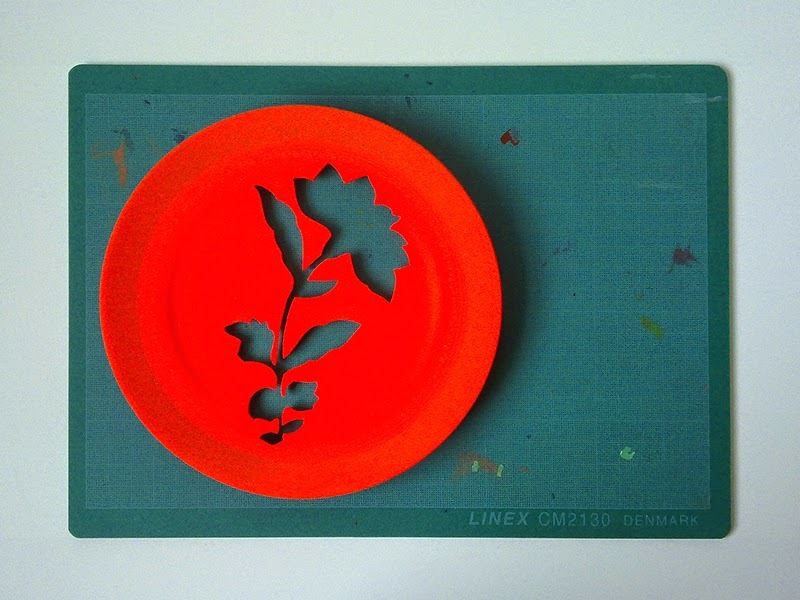 Clare Knox Bentham creates illustrative installations in bright-coloured plastic using heat-extruded EVA and lacquer. She also creates jewellery which alludes to precious lacquerwork, moulding to the body and blurring the line between liquid and solid. Clare also manages Marketplace Studios in Stockport, an incubator community for new creative businesses of Manchester School of Art graduates. Ann-Marie Franey is co-founder/director of the award winning Great Northern Contemporary Craft Fair and its spin off the Little Northern Contemporary Craft Fair. She set up Great Northern Events with business partner Angela Mann over 8 yrs ago. Since then they have built up the GNCCF into one of the leading shows in the UK and are key players in the North West craft scene. Not only can Ann-Marie offer advice on setting up in business but she has a wealth of knowledge to share on making a success of your craft enterprise, giving you advice on how to get your work selected for leading events and galleries, marketing your work, building up your PR and profile and of course selling your work to the public. Through the exploration of ceramic and textiles, Harriet Lawton’s practice highlights the beauty of objects, in particular china mementoes. Contemporary interpretations of traditional patterning, her design pieces and objects feature remediated marks, patterns and motifs taken from various cultures and eras. Harriet graduated from Embroidery at Manchester School of Art in 2013, and has since completed commissions for The Whitworth’s Tactile Too archive and Wakefield Museum’s “Artists in the Atrium”. 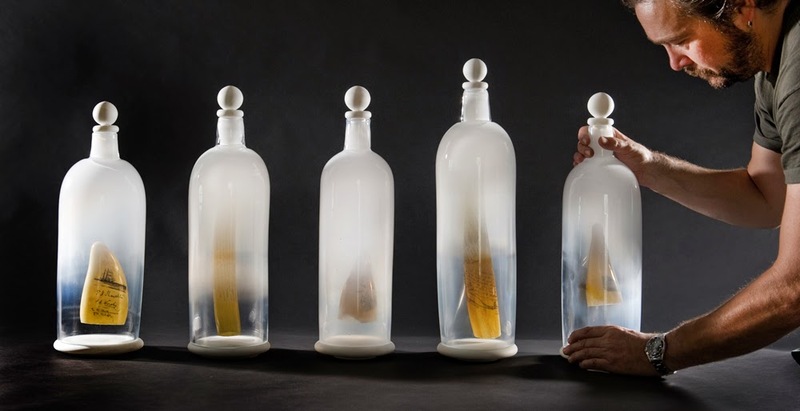 Emma creates contemporary interventions with museum collections and their audiences. Recent projects include 3D textile works responding to Helmshore Mills Textile Museum: ‘The War and The Weft’ exhibition, and ‘The Great Peoples Poppy’ for a Mid Pennine Arts event called 'Truce’. Emma is currently seeking Arts Council Funding to support an exciting residency at the Lancashire Conservation Studios, Preston.